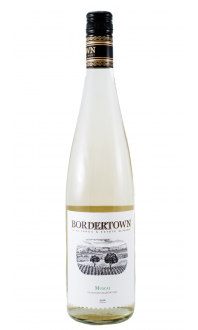 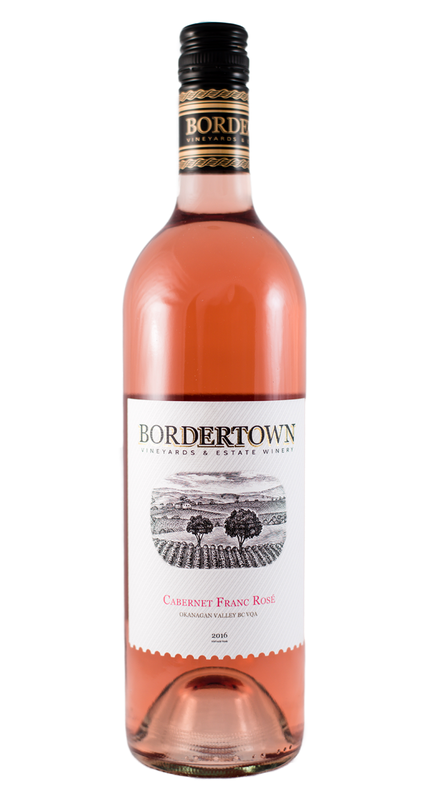 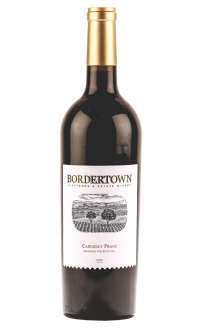 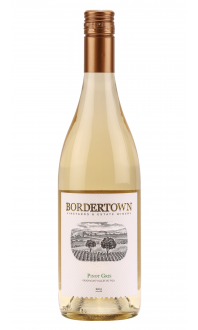 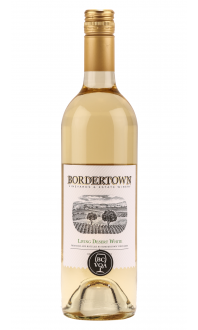 Bordertown is blessed with premier plantings of Cabernet Franc, and we have diverted some of these to the production of a classic French Provence style rosé. 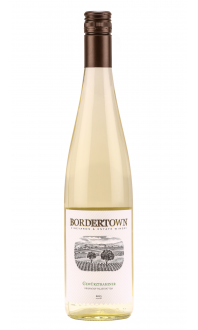 Starting with a light pink colour, the aromas are of ripe melon and strawberries. 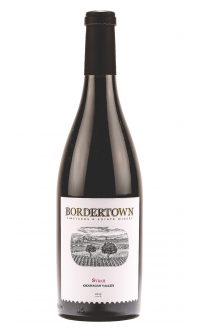 These are followed through on the palate with bright citrus, luscious red fruits and watermelon. 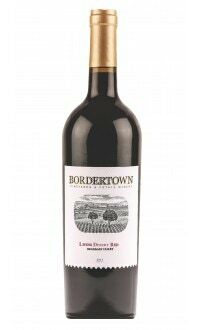 The profile is subtle and harmonious, and it is supported by a crisp dry backbone. 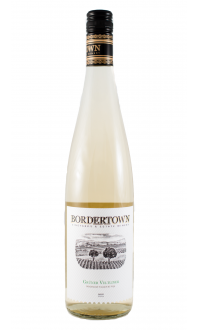 This is a delicious rose that’s at home with summertime BBQ and as a delightful sipper on a back patio.